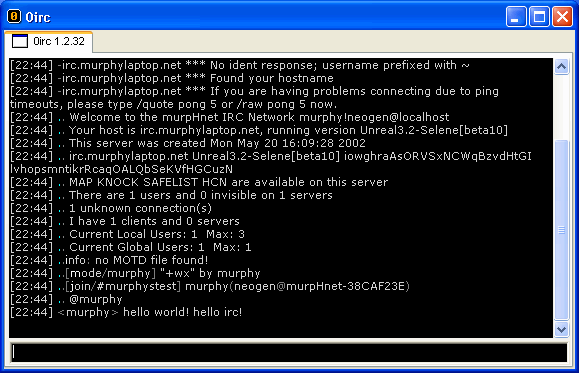 0irc is a lightweight IRC client with chat, dcc, multi-server connections, overview over all channels, simple mdi-interface, and can be used as a desktop module in litestep. How to extract: Download the ZIP package and extract to a folder of your choice. Launch 0irc.exe.